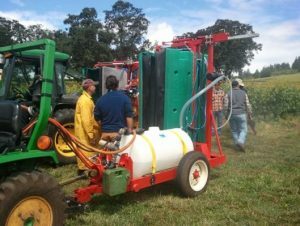 The Agricultural Water Quality Plan sets guidelines for minimizing pollution from agricultural sources into creeks and rivers. 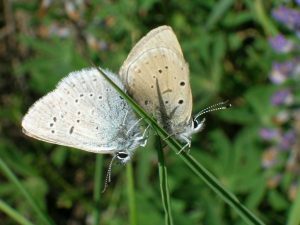 Creating backyard habitat to attract wildlife is easy to do! 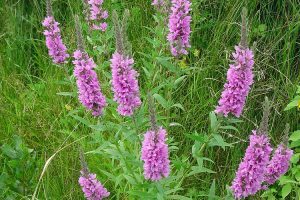 There are 5 major things to consider: native plants, invasive weeds, pesticide reduction, storm water management, and wildlife stewardship. 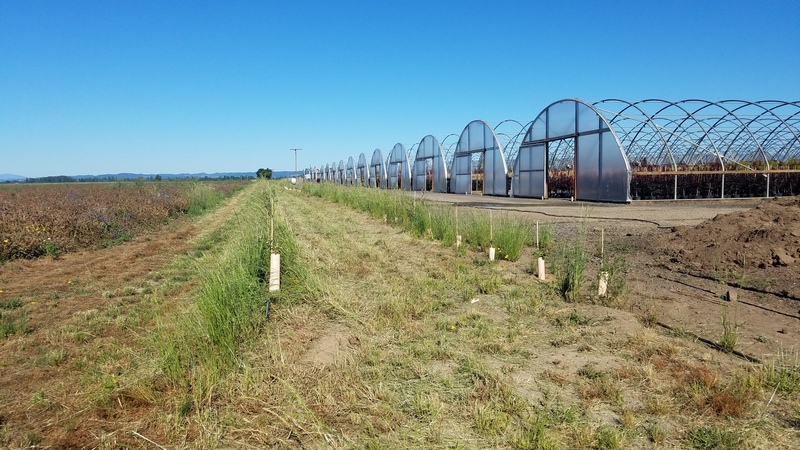 For many property owners, conservation planning serves as a fundamental starting point for maintaining and improving the natural resources that support productive and profitable agricultural operations. 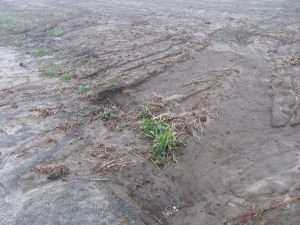 Erosion is a natural process, however there are farming practices that can cause higher rates of erosion which in turn reduces agricultural productivity, fills ditches and waterways, carry nutrients or chemicals to streams and negatively affects wildlife. 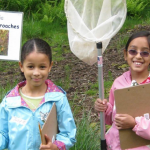 In addition to working within Federal conservation programs, the district staff will also work with landowners to write and administer grants for conservation projects. 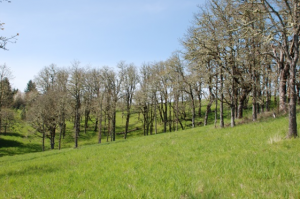 The Private Lands Habitat Conservation Plan balances endangered species protection with economic viability of rural lands within Yamhill County. 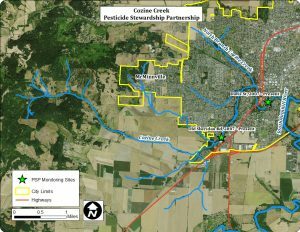 The Yamhill Pesticide Stewardship Partnership (PSP) is a non-regulatory approach to try and reduce pesticide concentrations in surface water. The District continues to see increased interest from landowners in conservation easements and other strategies that provide long-term preservation of natural resources, wildlife habitat and other important lands. 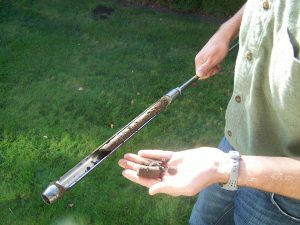 Healthy soil is the key to productive land. Managing for soil health is one of the most effective ways for farmers to increase crop productivity and profitability while improving the environment. If you own or manage a property with a stream, you have a unique opportunity to conserve natural resources and influence a watershed! 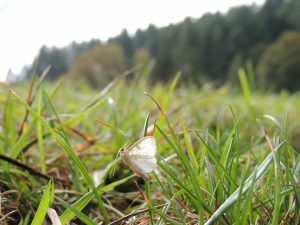 Invasive and noxious species are a constant threat to Oregon. 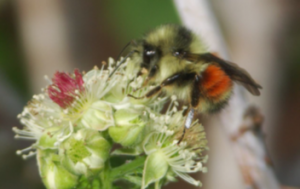 These threats outcompete native plants and animals, can be devastating to important state industries, threaten the safety of our drinking water, and limit recreational opportunities in the state. Wetlands provide essential habitat to many species of migratory and resident birds, reptiles and amphibians, fish, insects and plants. 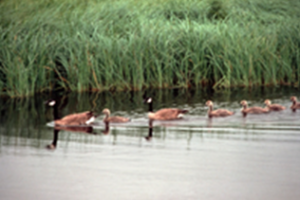 Wetlands also store flood waters and filter pollutants. By protecting wetlands, we are protecting our health and welfare from flood damage and improving water quality. 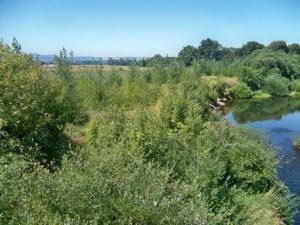 The Willamette Valley landscape has changed drastically over the last 150 years. 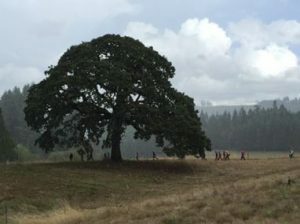 As a result of fire suppression and land conversion, the estimates are that oak woodlands have been reduced by 80% and only about 1 % native prairie habitat remains in its native range in the Pacific Northwest.